I know what I have titled this post and I need to just get this one out, if you can, paying movers to move your stuff is a lot less stressful than doing it yourself. However, having participated in many moves over the years without movers, I’ve been able to pick up quite a few moving tips that are just plain genius. They make the packing more efficient and slightly less stressful. Prevent shampoo explosions, or in this case a peppercorn bomb by placing a piece of plastic wrap over the opening then screwing the lid back on. Not only do you not have to throw away a bunch of paper afterwards or hoard the plastic grocery bags but you get double duty from packing both items at the same time. Protect your (Harry Potter) books and move them easily with the convenience wheels and built in, sturdy handles. Couch cushions will work too when you need a buffer between large items in the moving truck or in individual boxes. Just make sure they are protected with a plastic bag. This is when your multiple sets of sheets finally come in handy. If you don’t buy a plastic mattress protector, use a fitted sheet on each side of your mattress to help keep it clean during the move. With all of those boxes needing to be taped up, get a tape gun to quickly secure each box. 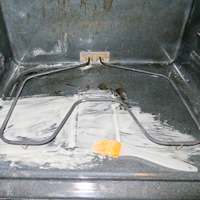 It also works well to secure hoses and cords to appliances. Or utensil, flatware organizer, whatever you kids call it these day. 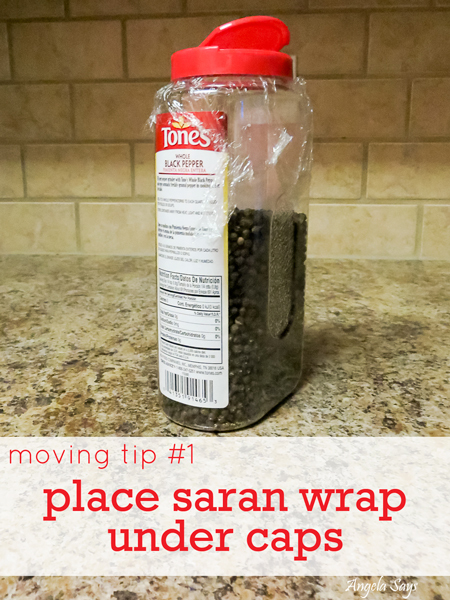 Keep it dust free and easy to unpack with saran wrap. 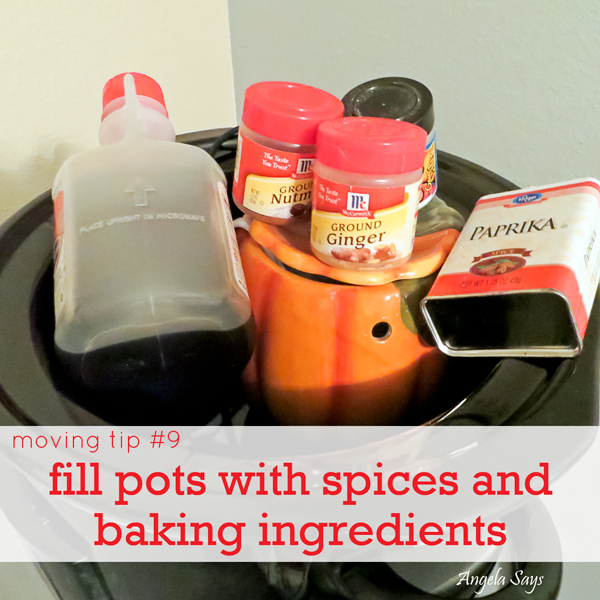 Contain the mess that is the spice cabinet and make sure they make it back to the kitchen by putting them in your pots or crock pot. Keep plates from moving and shaking by placing the cheap foam plates between each one. If you color coordinate your moving labels, place them over the edges so they fall on two sides so you can identify the box better. 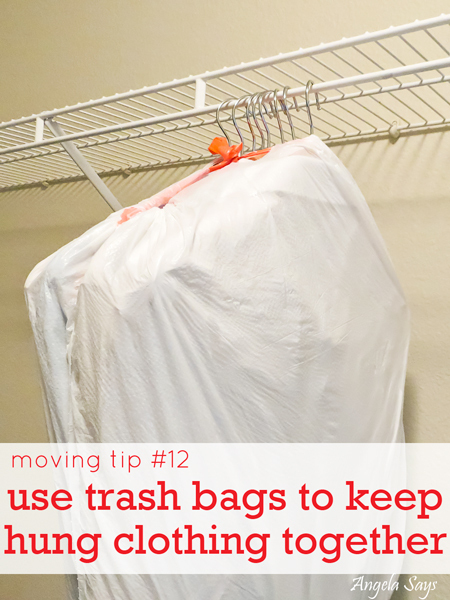 Bag up your clothes and tie it shut leaving only the hooks exposed to easily hand it back up at your new place. At the end of packing you’re left with the random stuff and it’s easier to figure out how many more boxes you need when all of the stuff is in one location. Do you remember when you first bought the soap and you had to twist it open? Well you can use that same function to twist it closed and prevent a soapy puddle mess. The miscellaneous items I mentioned, throw the in the same box, it’s okay. For sanity’s sake, being able to throw items that don’t have a home into the random box will speed up the process as you don’t worry about trying to find them a proper home. Last but certainly not least, keep bottles of cold water nearby to stay hydrated and give yourself necessary breaks. 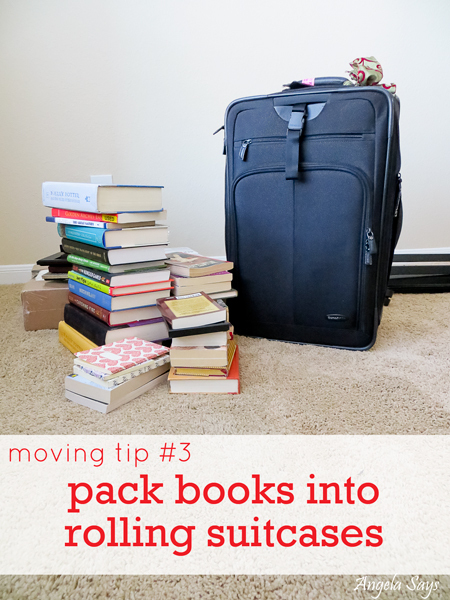 In the moves that I have been apart of, the people who have use at least some of these moving and packing tips had a much easier and less stressful time moving. And let’s face it, it’s nice when you unpack to find no soapy explosions, clean clothes, and no pepper bombs. What are some of your favorite moving tips and tricks? These are all great ideas! I have moved several times and these would have helped me. To add one, give the movers a floor plan of your new house and mark each room with a name so they know where to put each box. Mark each box with a corresponding name. Thanks Irene! I love your tip, I’ve actually done it a couple of times and it has helped immensely when unloading the truck. Another moving tip which may be close to OCD… Measure your furniture bookshelves, etc. before you move. Then use chalk or painters tape to trace outlines of where you want your furniture set down by your movers. They thought I was a genius when I did that for them. It was worth the prep time for this former military wife! And they could read the tape ahead of time, communicate & it went by very quickly! these tips are amazing! I have moved so many times and thee would have been beneficial. in addition: one tip that helped me was after 6 years in a 3 story suburban house i had so much junk in my garage, guest room, office etc! I called a junk removal company and they donated stuff I didn’t want or could not take to my new city apartment. If I’m moving myself, I leave the clothes in the dresser drawers and just saran wrap each drawer. That way, I don’t have to mess with extra boxes. If I’m feeling extra ambitious, I’ll place them back in the dresser once in the truck and saran wrap them in. Also, box cutters or pocket knives come in handy for us Saran Wrap Queens! 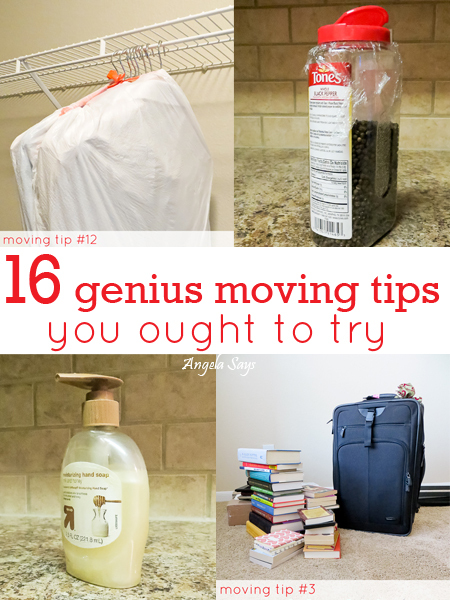 Very informative post about genius moving tips. Keep it up. Excellent post,its really great moving tips. I must use use in future.Thanks for posting these tips. Try packing fragile items in washcloths and hand towels. This serves double duty and gets more packed in the boxes. Use bath towels to pack serving dishes and all those larger odds & ends. I have moved cross country several times and have never had breakage. I also use my fabric stash to pack dishes and glasses. Moving is really stressful work. Moving Ideas I needed to do the moving work and I got it from your blog. Really I am reading your blog and reduce the work load. Great tips you share on this blog. Thanks! Great article. It’s very informative topic. Thanks!